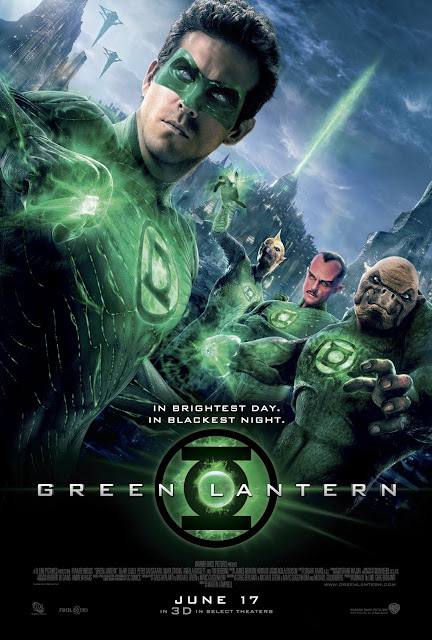 I'm giving away advance screening passes to the new Green Lantern movie!! Keep reading to find out how to enter! There will be 5 winners for each market below. "RT @PiinkCupcakez Enter for your chance to win advance screening passes to see "GREEN LANTERN"! http://www.PiinkCupcakez.com"
How do you become a follower through Google Friend Connect? It's on the right sidebar but it seems to not be working right now. I changed the rules so if you subscribe by email you can enter as well. Hope it's not too late! !